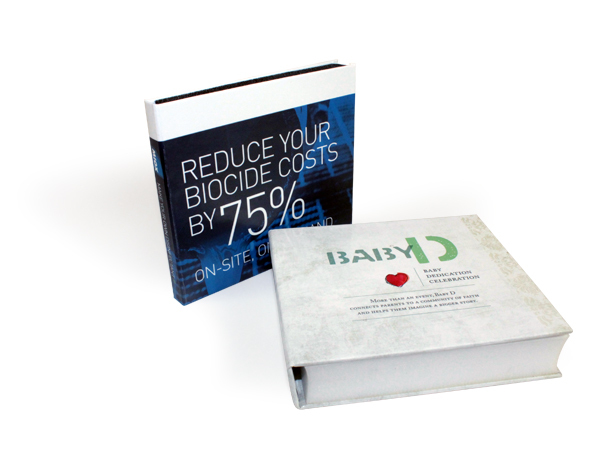 Our most popular custom packaging is our refined Flash Pad™. It is an upscale custom USB pacakage intended for companies looking to outsmart rather than outspend their competiton. The Flash Pad™ is an impressive option that features turned edge technology to provide value to your product and brand. 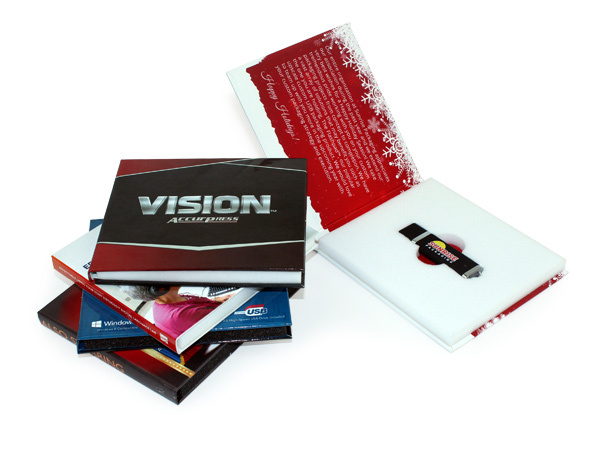 The Flash Pad™ can be customized to hold USB drives of different shapes and sizes. It can also be customized to hold multiple drives and literature. *Tooling fees may apply.